Internet Archive: Details: Robyn Hitchcock Live at Queen Elizabeth Hall on 2007-05-26 is basically Games for May redone. Robyn Hitchcock‘s Mossy Liquor — a limited edition release of out-takes and weirdnesses recorded around the time of Moss Elixir, formerly only available on vinyl (ptui!) — is now available from iTunes Canada. Does this mean that it’s finally coming out on CD? Author scrussPosted on 02005-08-26 02007-08-10 Categories choonsTags cd, hitchcock, itunes, liquor, mossy1 Comment on liquor CD? Tickets $17.50, on sale now at TicketMaster. Robyn Hitchcock and His Sadies Lee’s Palace, Toronto, ON Saturday May 28, 2005 9:00 pm Tickets $17.50, on sale now at TicketMaster. Can’t believe it — a special Toronto gig! No dates yet, but Zoilus has the dirt. 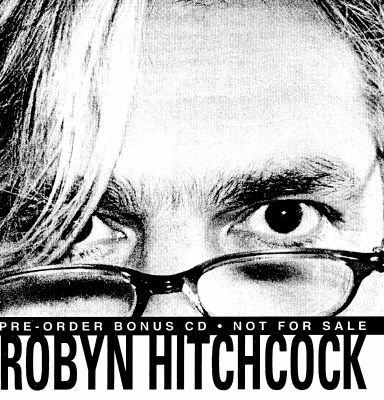 Fantastic tracks, many of which I’d never heard of before: Robyn Hitchcock: Demos and Rough Sketches – October 1990. This will only be up for a week or so, as there’s only so much disk space a man can have. We’re going to die out, you know that? 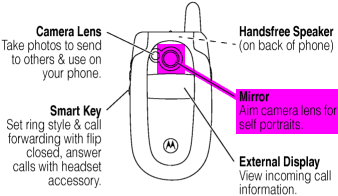 Signs of our impending extinction: that someone would expend effort to add a self-portrait mirror to a camera phone just so you can send pictures of yourself over the phone. We’re all doomed, but some of us are more doomed than others. Author scrussPosted on 02005-01-28 02005-01-28 Categories goatee-stroking musing, or somethingTags extinct, hitchcock, phone, quoteLeave a comment on We’re going to die out, you know that? I just got Robyn Hitchcock‘s new album, Spooked. It’s early listening days, but it sounds a great one.